Falling Whistles, a campaign for peace in Congo, has just launched the first new product line since they began the company three years ago in garage in Venice Beach. 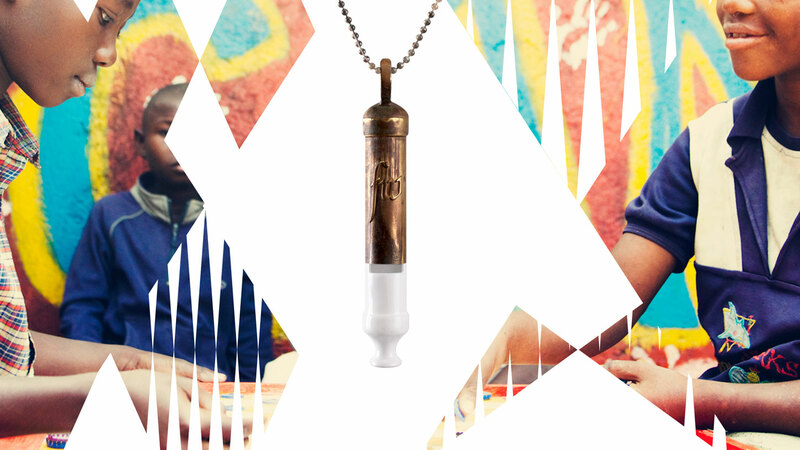 Now carried in over 250 retailers internationally, the Falling Whistle necklace has become the symbol and a tool for the world’s largest coalition working towards peace in Congo. Sales from the whistle are used to fund visionary programs in the warzone that rehabilitate those affected by the conflict, and create economic stability through job creation and advocacy. The new collection named ‘5 Boys’, was a tribute to the original five former child soldiers they met on their first trip to the warzone. 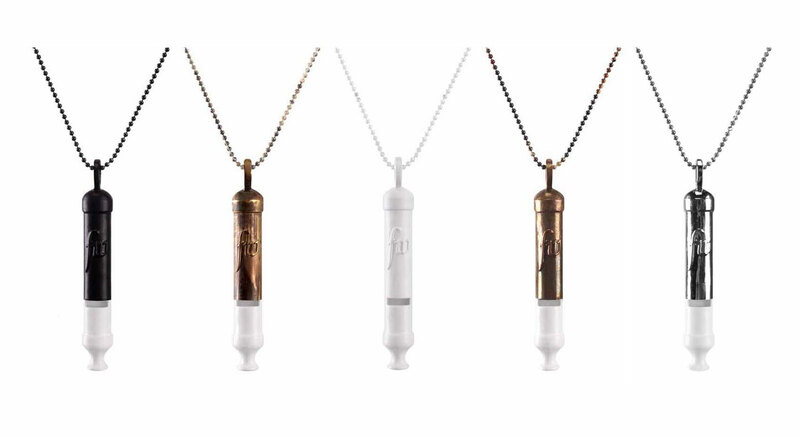 The 5 Boys whistles are beautiful, made with greater detail and higher quality materials than the original line. 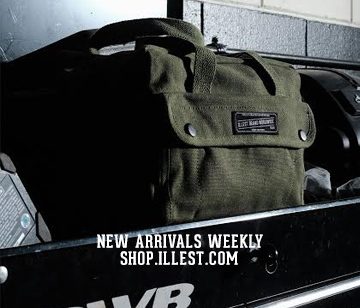 Hellaflush XIII & the Return of Word Up!